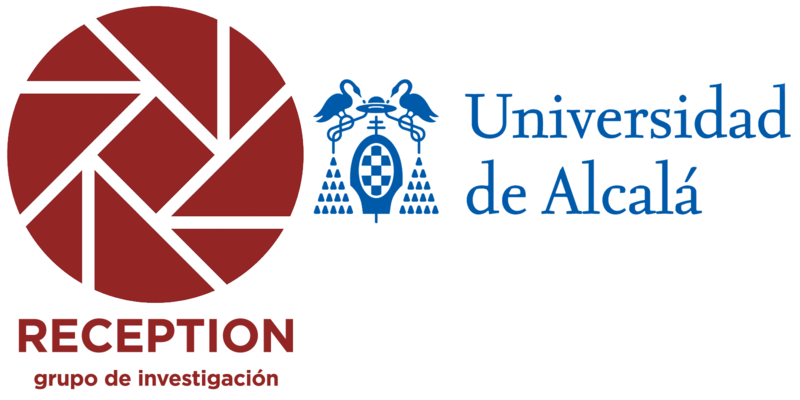 The research group “RECEPTION” (“Reception Studies”), which is led by Prof. Dr. Paloma Ortiz-de-Urbina, Associate Professor at the University of Alcalá, gathers researchers from various disciplines and countries who share an interest in the field of Reception Studies. Through the breadth and depth of the group’s research activity, RECEPTION aims to answer the following questions: By which means do foreign cultural artifacts enter new cultural realms? How are such cultural artifacts received and interpreted? What are the repercussions of such foreign cultural currents in the receiving cultures? Which factors, individual or institutional, have an impact on the process of reception of foreign cultural artifacts? Which obstacles must be overcome in such process (historical, social, political, cultural)? By way of combining classical reception studies with the concept of “Cultural Transfer” and the most recent research on Intercultural Studies, RECEPTION aims to examine how the encounters of different cultural realms leave their mark on specific cultures. RECEPTION conducts research in cultural contact from a multidisciplinary perspective, since its members are specialists in different cultural fields, such as literary studies, musicology, music studies, philosophy and history.